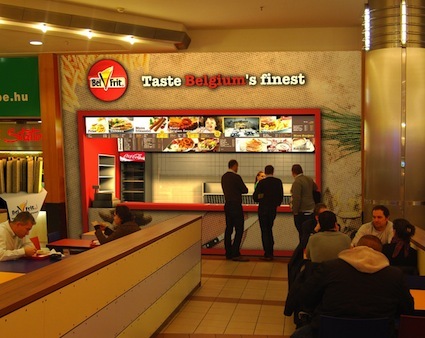 This is at the heart of what makes BelFrit a successful fast casual food franchise. Bringing the best of Belgium to countries around the world, BelFrit quickly delivers fresh, high quality food to customers. BelFrit is the ideal business opportunity offering franchisers the perfect balance of support and experience with flexibility and profit.